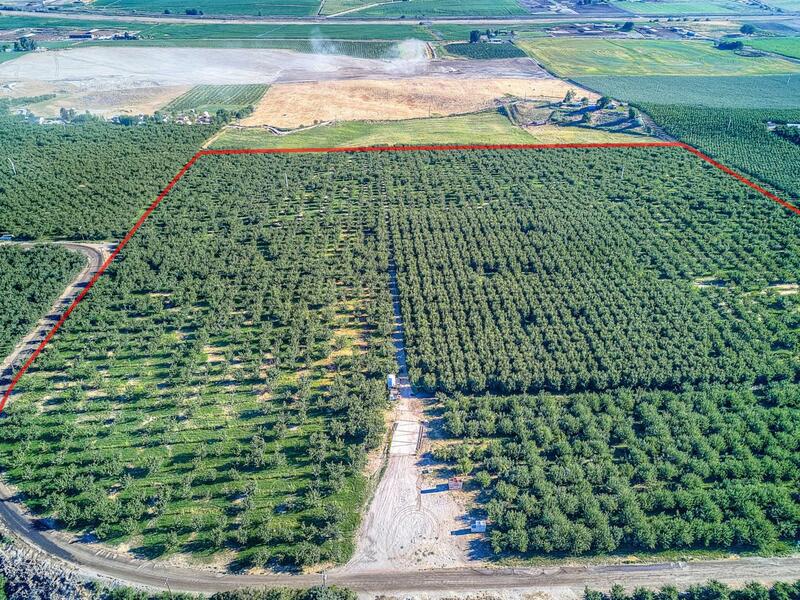 38 acres of orchard farm land currently planted in approximately 31 acres of bing cherries, 4 acres of rainier cherries and 3 acres of red delicious/golden apples. Priority A SVID irrigation water, solid set sprinklers, domestic well and 2 wind machines. Listing provided courtesy of Nick Udell of Berkshire Hathaway Homeservices Central Washington Real Estate. © 2019 Yakima Multiple Listing Service, Inc. All rights reserved. The data relating to real estate for sale on this web site comes in part from the Yakima MLS© IDX Program. IDX information is provided exclusively for consumers' personal, non-commercial use and may not be used for any purpose other than to identify prospective properties consumers may be interested in purchasing. Information is deemed reliable but is not guaranteed accurate by the MLS or Heritage Moultray Real Estate Services, LLC.. Data last updated: 2019-04-23T07:48:34.02.